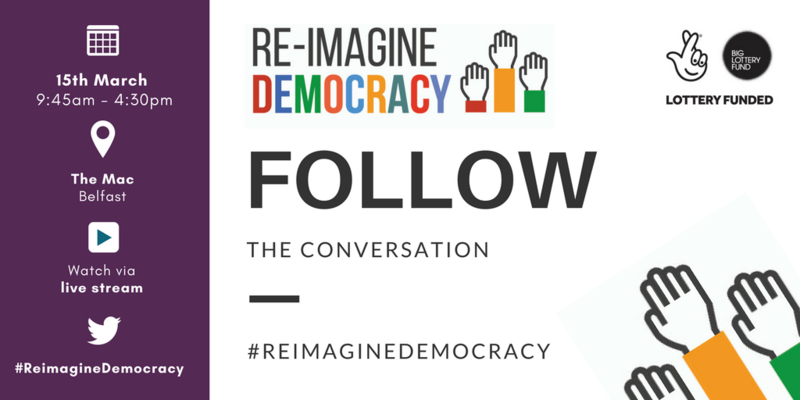 Imagine a country where decisions are honestly made, transparent and accountable, where outcomes cannot be bought or manipulated and where policy-making processes enhance democratic participation and connection. 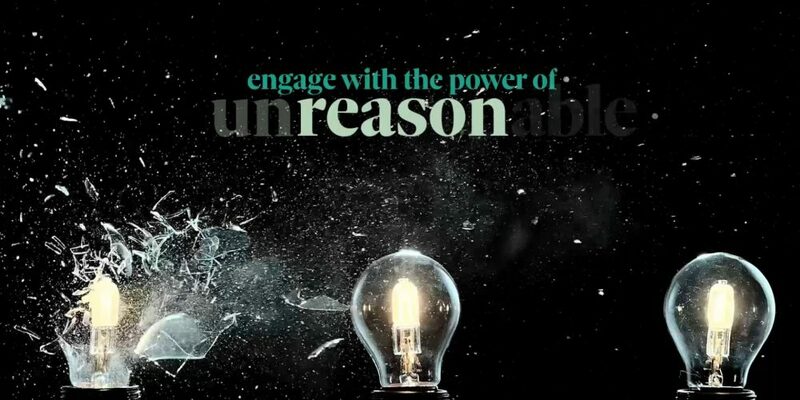 Open Government Networks across the UK are coming together to host an all day conference on 15th March 2018 on the themes of Open Government and the Sustainable Development Goals (SDGs). 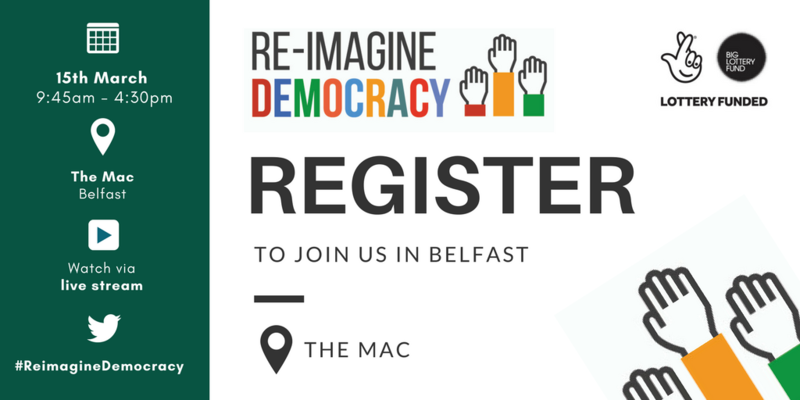 You can attend this free event in Belfast by registering, or watch via our YouTube channel and contribute to discussions on Twitter using #ReimagineDemocracy. Freedom of information, accountability and the public’s right to know. Would more open government have prevented RHI, SIF and NAMA? Democratic Ownership. Is democracy being subverted by dark money – the undisclosed funding of organisations involved in public advocacy? Anti-corruption. Will improving transparency around beneficial ownership help prevent tax evasion, money laundering and corruption? Environmental protection. As climate change threatens the very existence of life on earth, how can the UK contribute to efforts to avoid global disaster? Making power responsive to citizens’ hopes and needs. 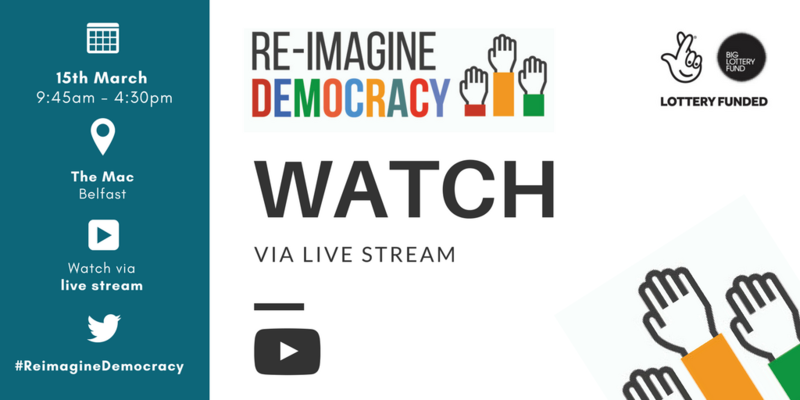 What’s the future for open government and democracy?